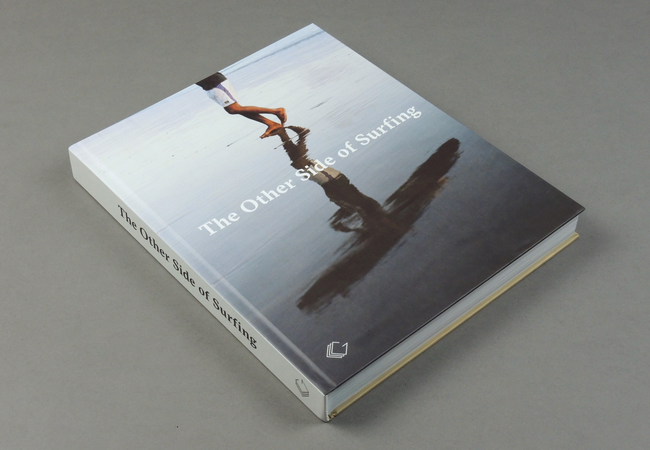 The Other Side of Surfing | soda. 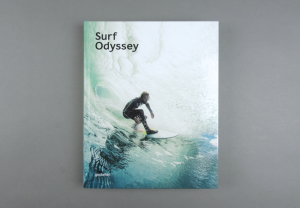 Take an enlightening look into the lives of surf enthusiasts — professional and otherwise — from all corners of the globe. 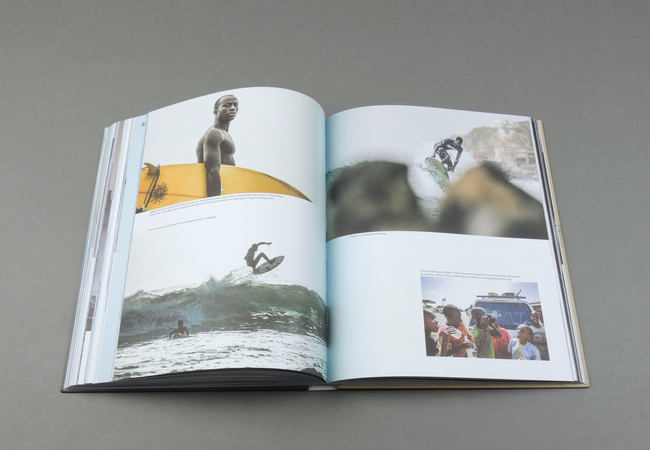 Read about Munich-born river surfing pioneer Quirin Rohleder on the evolution of a once-obscure sport, and filmmaker Mario Hainzl on spotlighting West Africa’s lesser known surfing destinations. 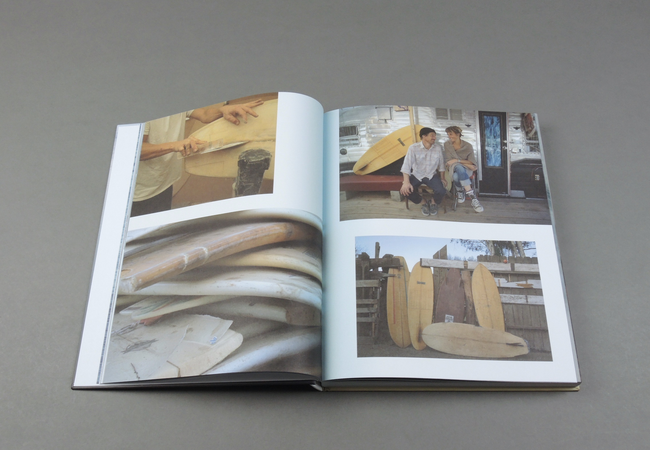 Meet João Parrinha and Xandi Kreuzeder, the Santo Isidoro based artists making sculptures from ocean debris, and Mirko Sebastian Stränger, a master carpenter in Barcelona, whose wooden boards manage to feel weightless in water. 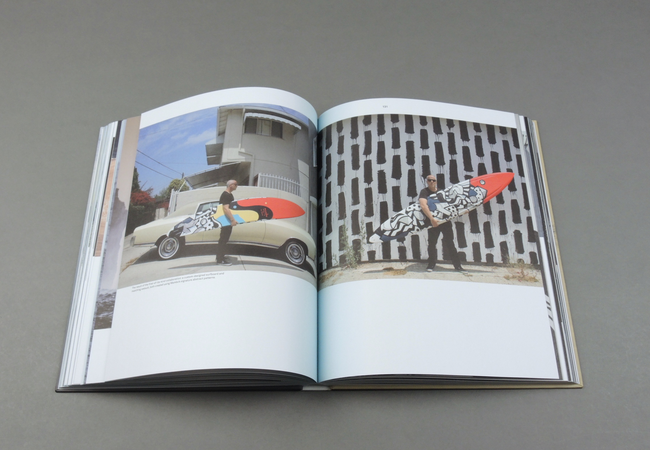 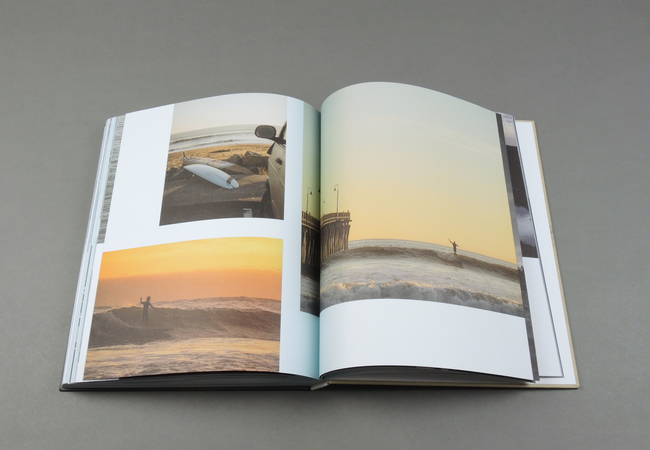 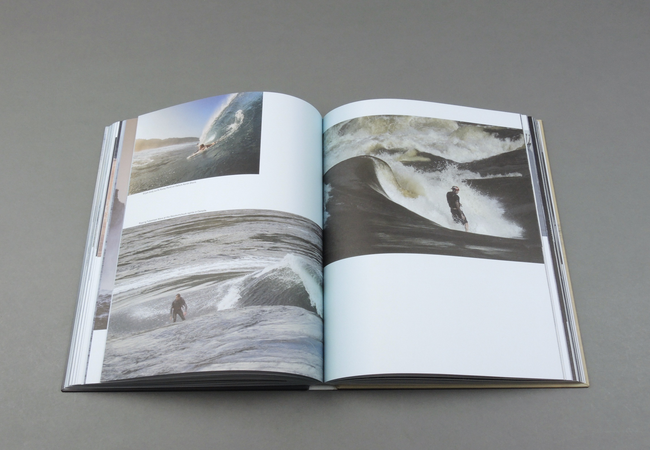 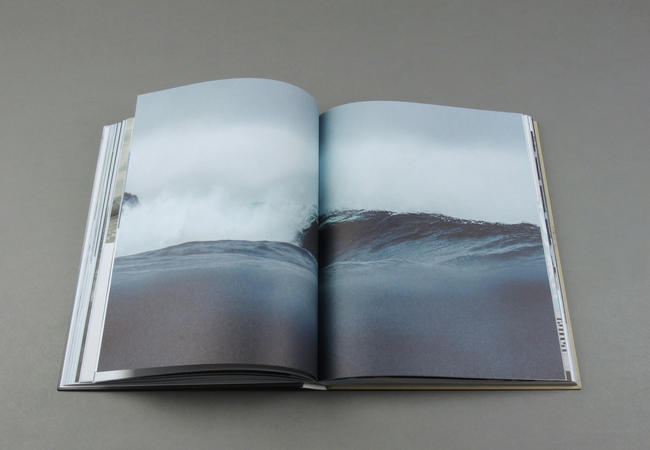 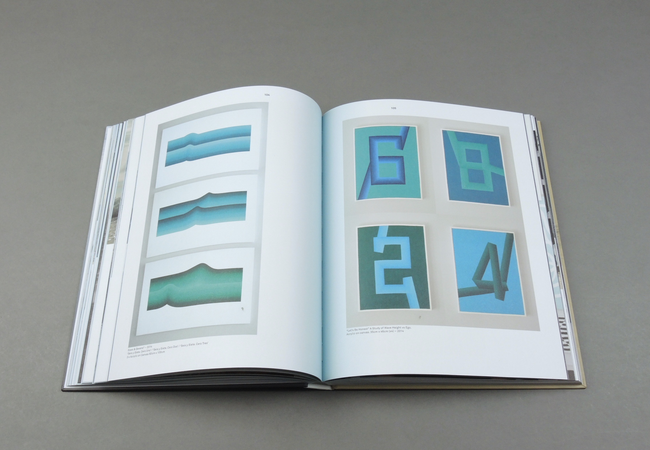 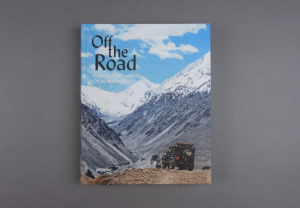 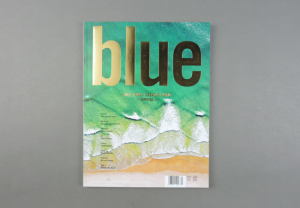 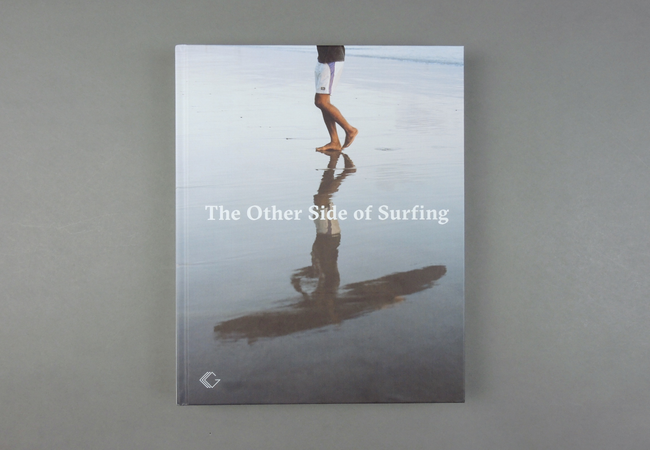 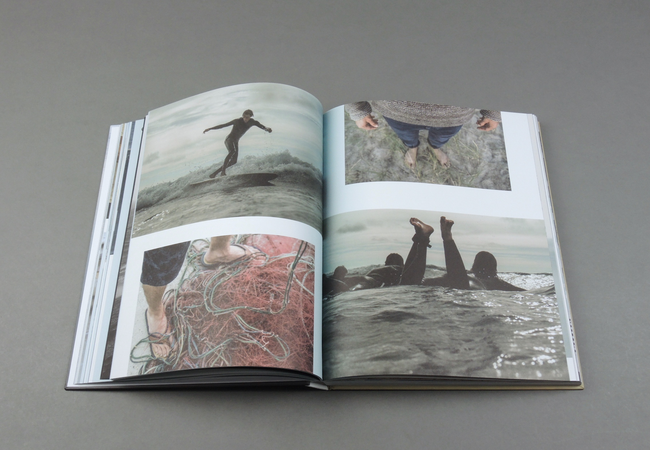 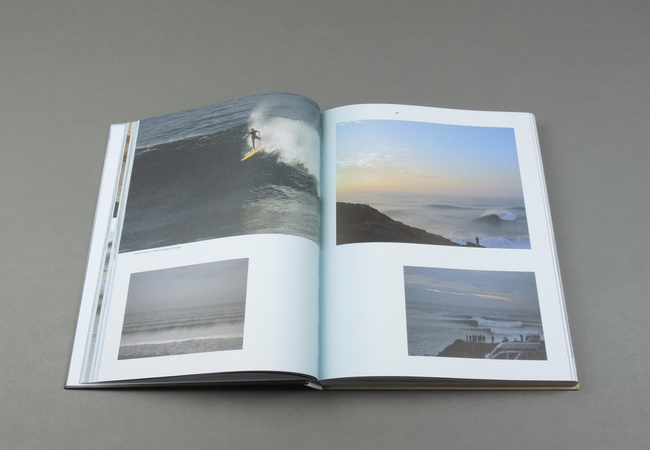 In over 250 pages of rich photography and informative text, The Other Side of Surfing offers illuminating insights into the ways in which a deeply-felt connection to the sea can inform our work, art, and relationships in our daily lives on land.